In 1978, while working at the Chrysler Corporation’s Belvidere Assembly plant in Illinois, Russ decided to start a garden to help shrink his grocery budget. It was then that Russ remembered his diabetic father’s proclivity towards eating beans. 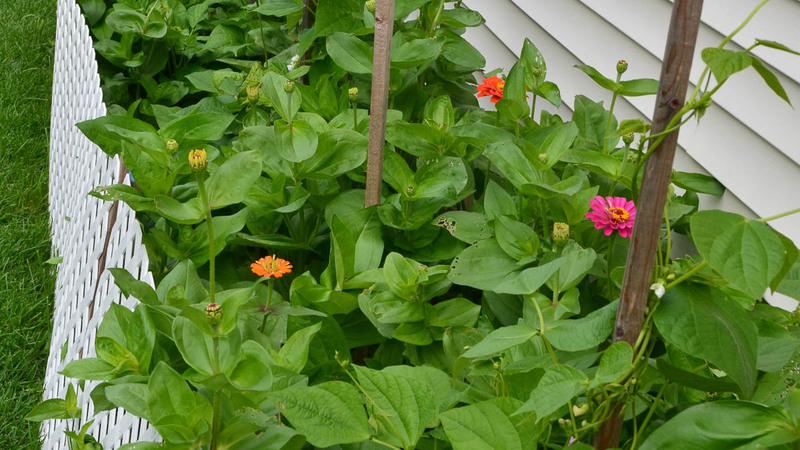 Not only were they delicious, but they were healthy, easy to grow, and easy to store. 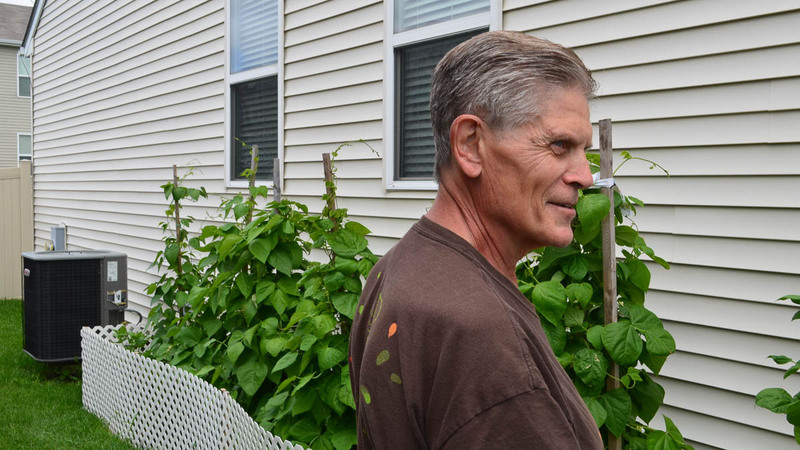 Soon after, he picked up a copy of Organic Gardening magazine and read about the Wanigan Associates, a bean growers network started by the bean enthusiast and collector, John Withee of Lynnfield, Massachusetts. 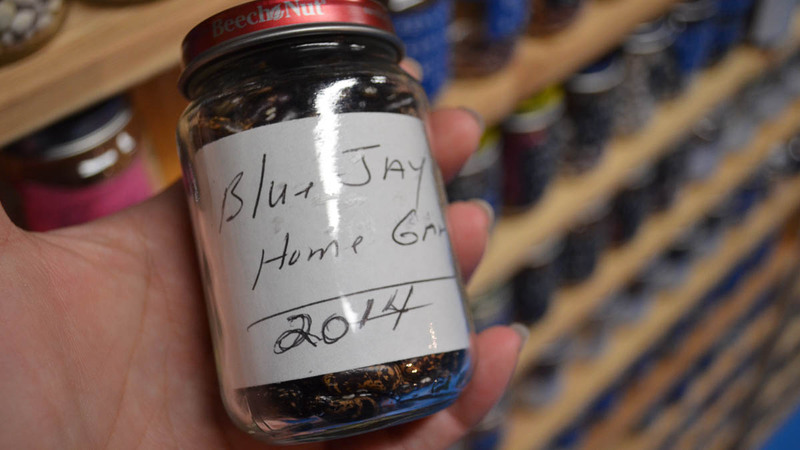 Thrilled by the hundreds of beans in John’s collection, Russ ordered 35 varieties. Withee, impressed, wrote back saying, “Mr. Crow, that’s a mighty tall order.” Russ stayed a member of Wanigan associates for the next three years, accruing dozens of new beans as he went along. Russ discovered Seed Savers Exchange (then True Seed Exchange) in 1978 and quickly became one of the early members. 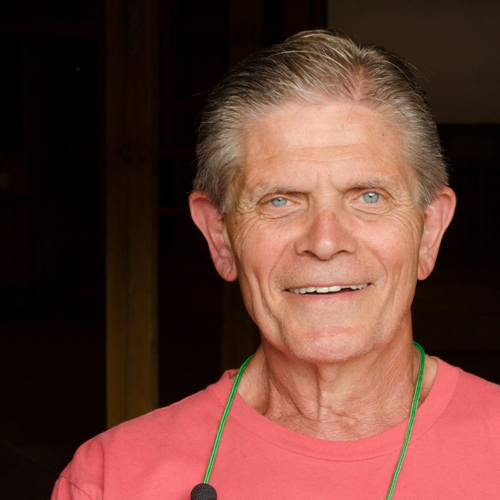 He began by offering all 35 of his “Withee beans” in the seed Exchange and was the first person to arrive at the inaugural Seed Savers Exchange summer campout and conference in 1981. 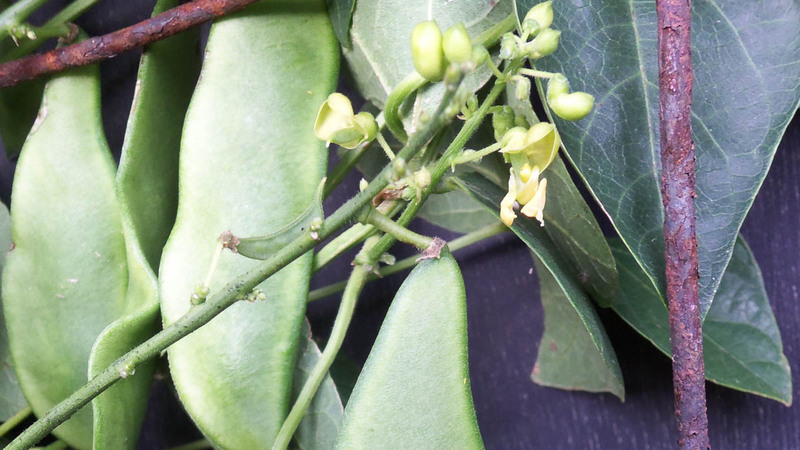 Russ even came to aid of SSE co-founders, Kent Whealy and Diane Ott Whealy, after nearly 1,200 bean varieties were delivered to their doorstep. It was a generous donation from John Withee in 1981 of his entire Wanigan Associates collection. Russ volunteered to help the Whealys shell, clean, and organize the overwhelming number beans. 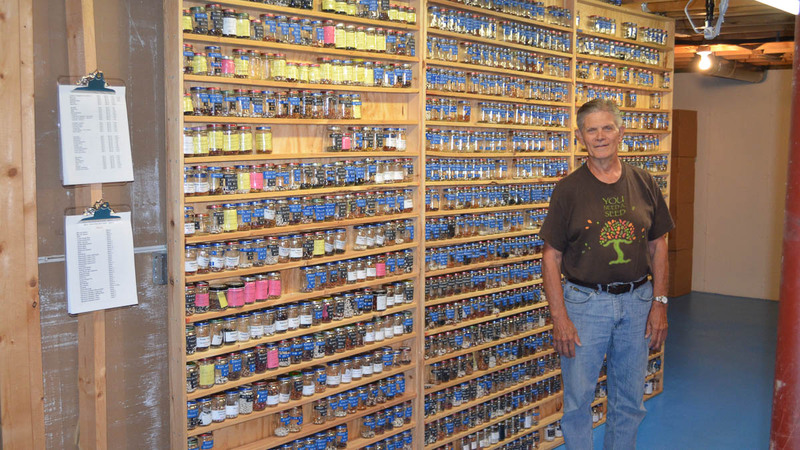 It took two weeks to process the entire collection, filling “2,200 jars and 2,500 packets of bean seeds,2” but it was the perfect distraction for Russ who was temporarily home from work and recovering from a car accident. 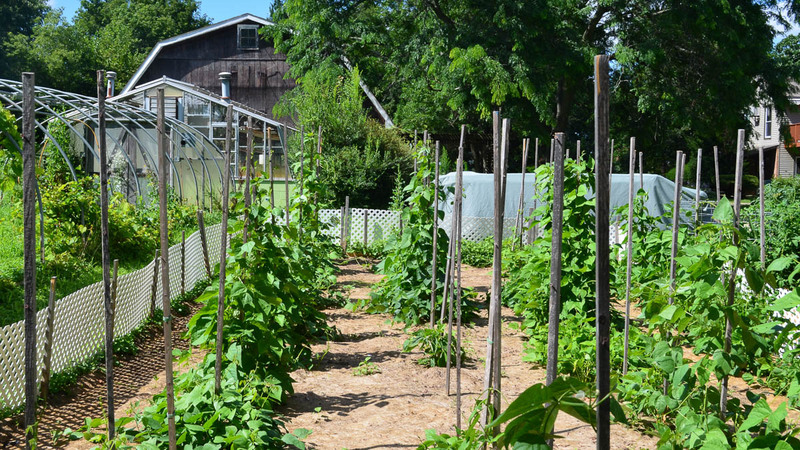 Russ’s passion for beans has impacted many gardeners. 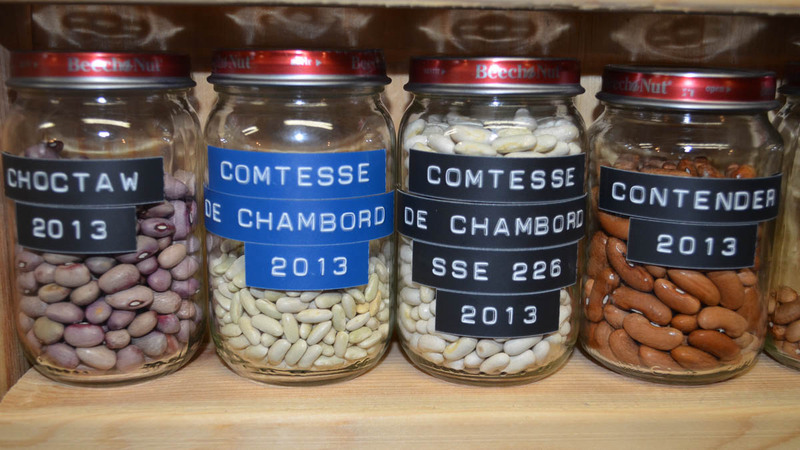 Early on, he compiled a booklet titled “Hill of Beans.” It documented the varieties in his growing personal collection and served as a reference to the differences between each variety of bean. Although the publication was short-lived, it was impactful to many working in the field. A doctor at the National Seed Storage Lab in Fort Collins, Colorado used his copy so much that he wore it out and had to order a new one3. The Seed Savers Exchange seed bank maintains roughly 100 varieties from Russ’s collection, but he has listed over 375 varieties in the seed Exchange over the decades. 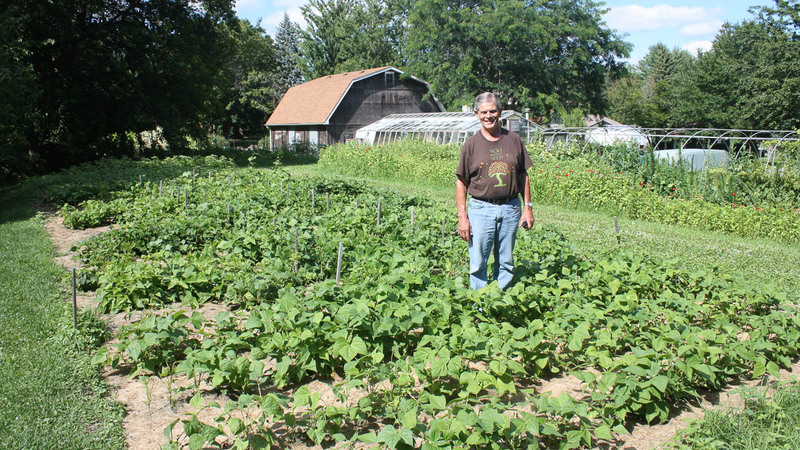 Inspired by the late John Withee’s broad reach, Russ started The Little Easy Bean Network. Crow, Russell. "Russell Crow." Interview by Katie F. Gove and Sara J. Straate. July 24, 2017. "Re: #1 Legacy Donors Exhibit." E-mail to Kelly J. Loud. December 5, 2017.